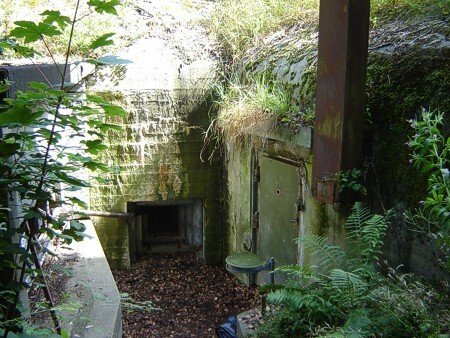 The Verteidigungsbereich had several coastal and aircraft batteries. Infantry defencelines were built at the airfield, town and harbour. The Sperrbatterie (1./M.A.A.521), the Flakbatterie Süd (4./M.Fl.A.716) and the Ugruko belonged to StpGr Frederikhavn-Nord. The Ugruko (Untergruppenkommandostand), Fl 241 in StpGr Frederikshavn-Süd.